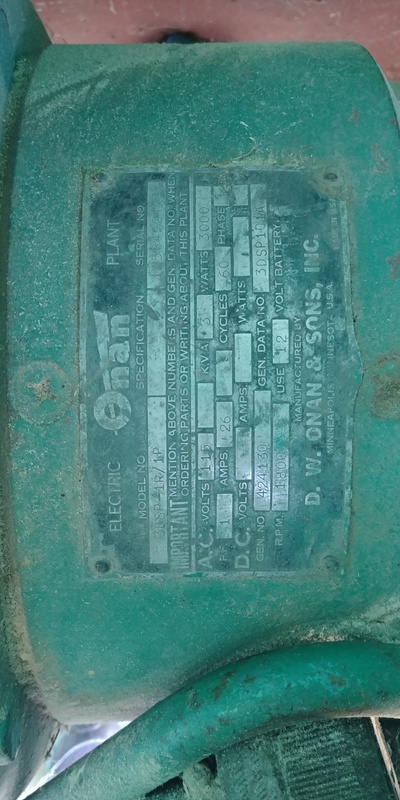 I have an old Onan generator that came with our house. 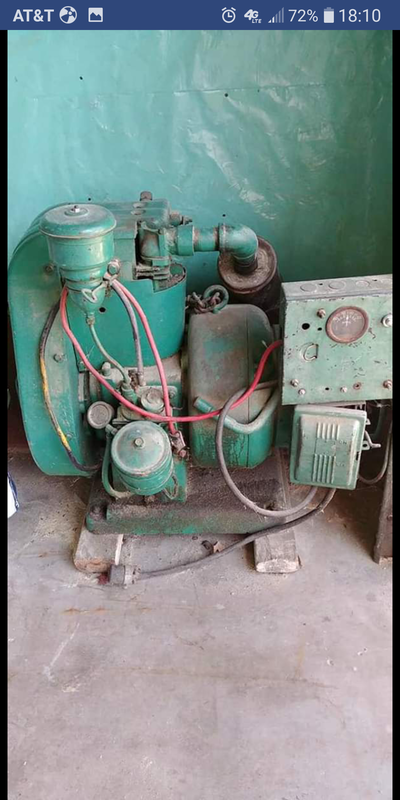 3DSP-1R single cylider diesel generator. Not sure if it runs or not. What's it worth?